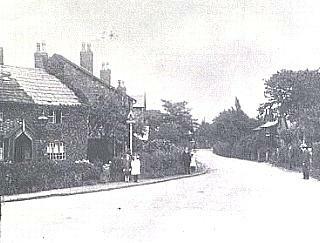 The Church Inn is tiny and may easily be mistaken for a cottage or house entrance, although inside a number of extensions create sufficient room to sup the local Robinsons bitter. It sits next door to All Saints Parish Church - thus "I am going to the 'Church' " has a number of meanings. 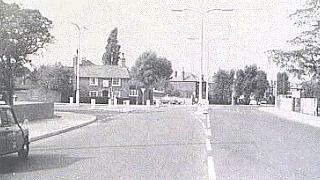 A view of Church Inn from Ack Lane in the mid 1960s.